Nowadays, modern technology has made it possible for people to take their medication or supplements in different manners or methods. A few examples of these are suspensions, syrups, drops, tablets and capsules. Here, we will differentiate between tablets and capsules. 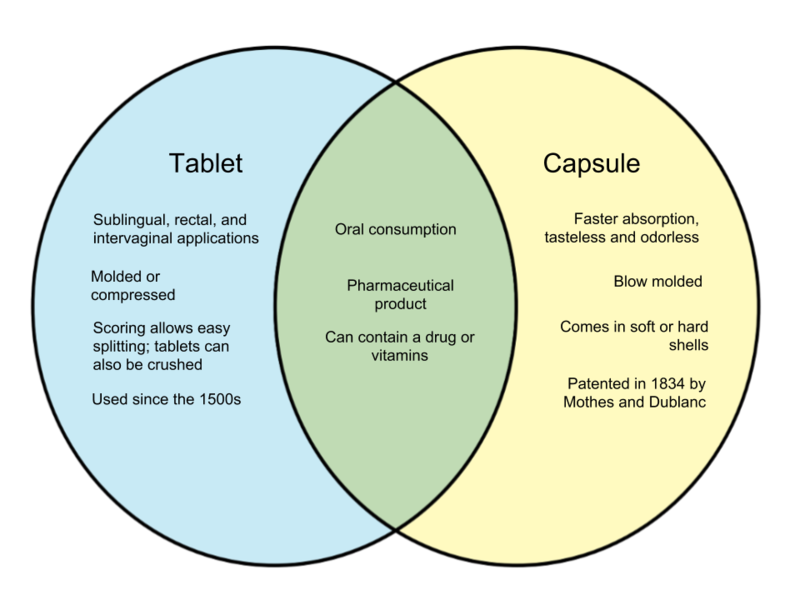 A tablet is an oral pharmaceutical dosage form like the capsule. It is characterized by its flat appearance and brittleness. Tablets are processed through molding or compression. They are generally distributed in compressed powder form. Tablets can be cut into half or crushed, making it easier for the dosage to be adjusted, or to make it easier for small children to consume. They are usually coated with substances that prevents the drugs from quickly entering the bloodstream. A capsule is a shell used to encapsulate medicine – they either come as soft or hard-shelled. 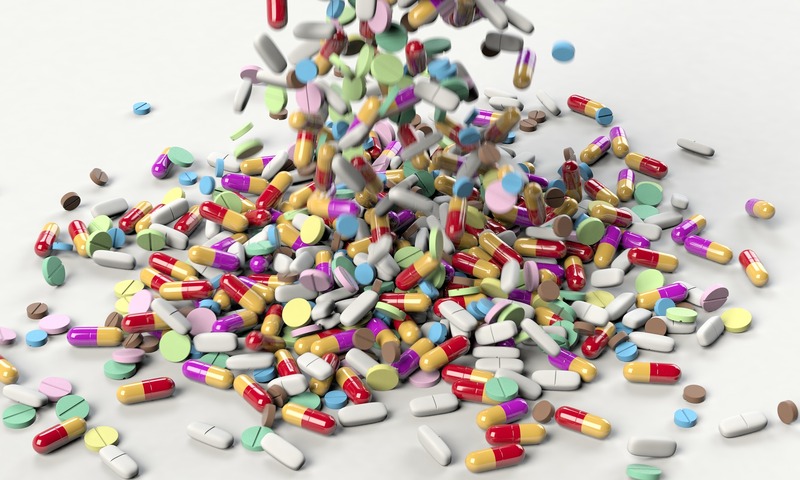 Capsules can come in different colors and sizes, although they cannot be cut or crushed like tablets. They also generally cost more. Capsules are made using animal protein or gelling agents, as well as plasticizers and coloring agents. Previous Difference Between Federal and Provincial (in Canada)	Next What is Szechuan Chicken?